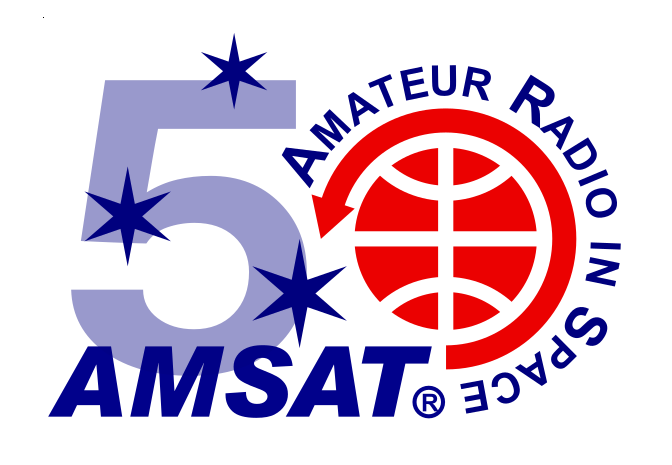 Come joins us the day before Hamvention, for AMSAT® Academy – a unique opportunity to learn all about amateur radio in space and working the FM, linear transponder, and digital satellites currently in orbit. 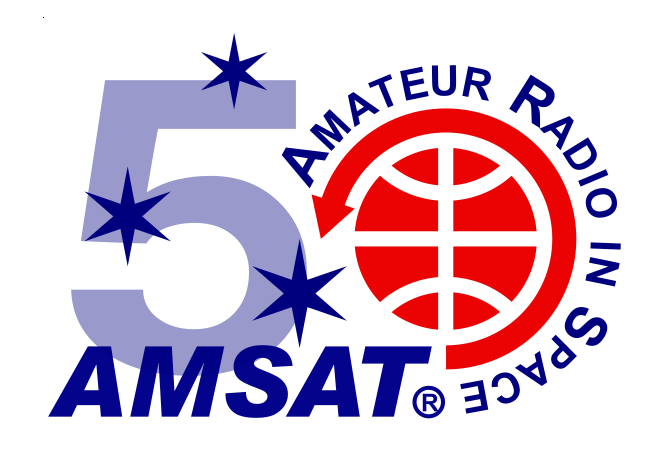 AMSAT® Academy will be held Thursday, May 16, 2019, from 9:00am to 5:00pm, at the Dayton Amateur Radio Association (DARA) Clubhouse, located at 6619 Bellefontaine Rd, Dayton, Ohio. Full day of instruction, designed for both beginners and advanced amateur radio satellite operators, and taught by some of the most accomplished AMSAT operators. Invitation to the Thursday night AMSAT® get together at Ticket Pub and Eatery in Fairborn. AMSAT® Academy 2019 Registration Fee: $85.00. Registration closes May 10, 2019. No sign ups at the door. No refunds, No cancellations.